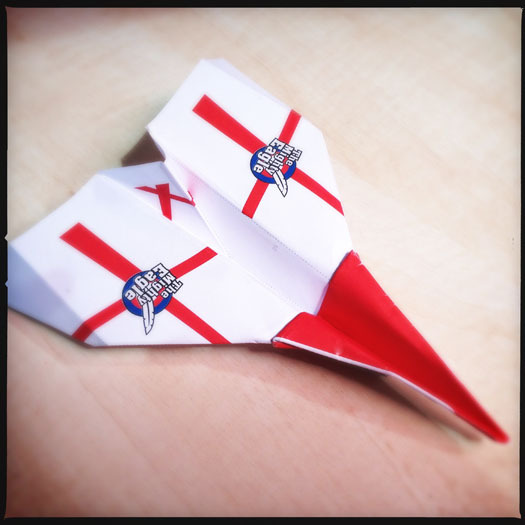 Show your colours by supporting England with this Mighty Eagle England Flyer. 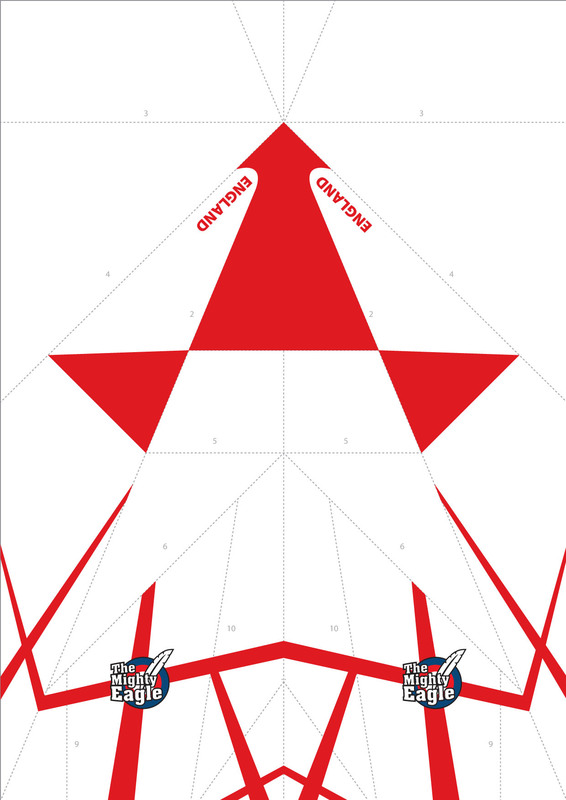 We have made a specially designed plane to support the English team in the Euro 2012 competition. 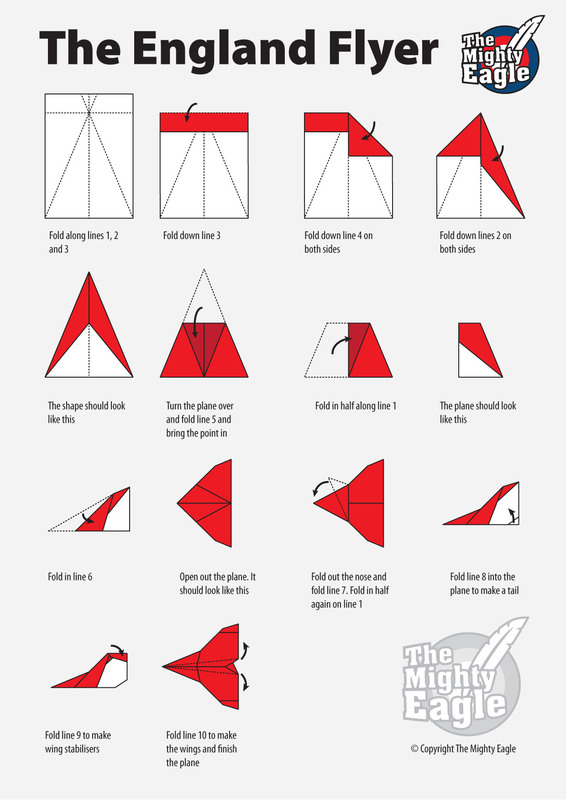 Download and print out the following files. If you set the printer to shrink to fit page, that should work best when you print the plane out.